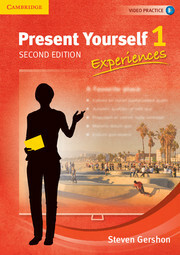 Present Yourself Second Edition Level 1 is intended for low-intermediate students and focuses on giving presentations about everyday experiences. It can be used as a main text in a presentation skills course, in the context of a general conversation course, or as a component in speaking or integrated-skills classes. 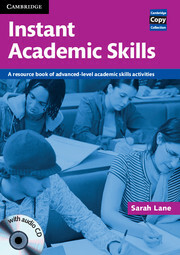 A photocopiable resource book for teachers of English for Academic Purposes.